Just how strong is your Cigar History knowledge? 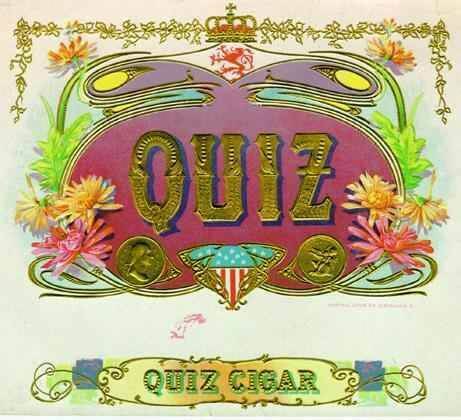 This Cigar History Quiz is certain to put it to the test! You’re the kind of guy who has to bite his tongue to keep from sounding like a know-it-all at the cigar lounge. You’ve got a true passion for cigar history, and it shows. Bravo! Now share your results using the buttons below to let the world know of your superior cigar knowledge. You know a thing or two about a thing or two when it comes to the history of cigars, but you’ve still got some brushing up to do. Share your results and challenge your friends, then study up and try again! A traditional cigar factory Lector read newspapers and novels aloud on the rolling floor to break up monotony and entertain the workers during shifts. Cigars were frequently awarded as prizes at Carnivals around the U.S. in the early 20th century. This is where the phrase “close, but no cigar” comes from. #3 Which of the following historical figures is credited with the introduction of cigar bands? Though it is widely rumored that Russian Tsaritsa Catherine The Great was the first to wrap her cigars in strips of silk, cigar historians credit Dutch-born Cuban cigarmaker Gustave Bock with the invention of the cigar band in the 1830s. Within two decades, banding of cigars exported from Havana became almost universal. The oldest and longest-running cigar manufacturing company founded in the United States is Marsh Wheeling, founded by Mifflin M. Marsh in 1840. #5 Connecticut Broadleaf, the first great U.S. cigar tobacco, was originally developed during which decade? One of the best wrapper tobaccos available, Connecticut Broadleaf is said to have made its debut sometime during the 1820s. #6 J.C. Newman’s best-selling Brick House cigar was named after the company founder and namesake’s childhood home. In what country was that home located? J.C. Newman’s childhood home in Hungary was the only house made of brick in his village, and was a local gathering place for the townspeople. 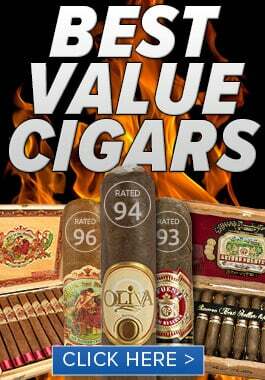 #7 The era of great industry growth most commonly known as the “Cigar Boom” took place during what decade? 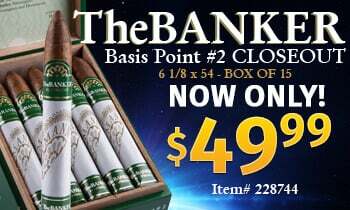 Cigars took on a massive new popularity that endures to this day during the “Cigar Boom” of the 1990s. #8 Legendary connoisseur Paul Garmirian published “The Gourmet Guide to Cigars”in what year? Paul Garmirian’s book “The Gourmet Guide to Cigars” first hit stands in 1990. 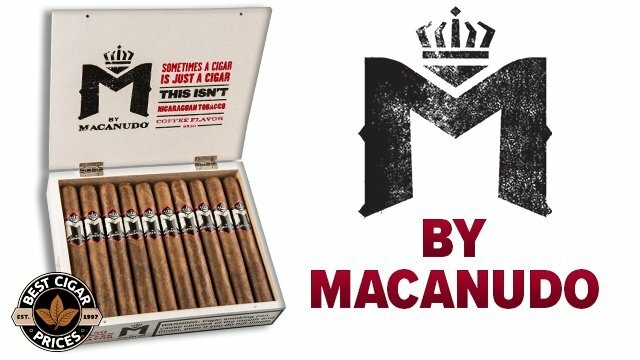 #9 Which cigar brand was initially produced exclusively for Cuban Prime Minister Fidel Castro? Cohiba was originally Fidel Castro’s private blend before it was released to the public in 1982. #10 The first climate-controlled storage facility for cigars (walk-in humidor) was reportedly created by whom? In 1936 Zino Davidoff installed what is reported to be the first climate-controlled storage facility for cigars in the basement of his famed shop on the Rue de la Confederation in Geneva, Switzerland. #11 Which of the following Civil War Generals was rumored to have smoked up to 20 cigars a day and was immortalized in the 1868 campaign song, “A Smokin’ His Cigar”? Ulysses S. Grant was said to smoke 20 cigars a day. After a newspaper photo of the General chewing a cigar was published following the Battle at Fort Donelson in Tennessee in mid-February 1862, over 10,000 boxes of fine cigars were sent to Grant by his supporters, effectively increasing his habit. #12 In the year 1900, how many cigar factories were operating in the U.S.? By the year 1900 there were a reported 27, 366 cigar factories of various sizes operating in the U.S.
#13 In 1973 the US Government banned cigar advertisements from which medium? In 1973 the US Government banned cigar companies from running any advertisements on Television. This ban still remains in place today. 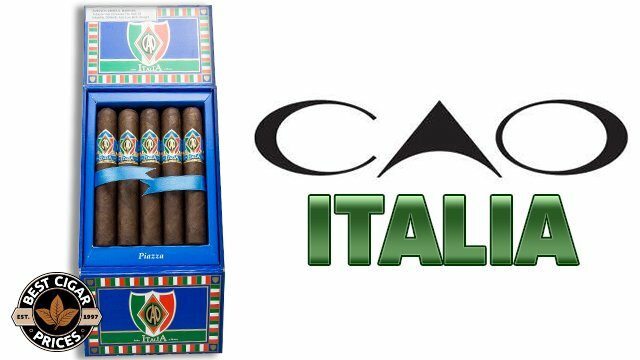 #14 Although now well-known as a producer of premium cigars, the CAO company started out in the late 60s as a manufacturer of what products? Founded in 1968, the CAO company started out as a manufacturer of tobacco pipes and humidors long before they began producing their own cigar lines. #15 Which of the following former U.S. Presidents did not smoke cigars? Elected in 1876, 19th president of the United States Rutherford B. Hayes was a notorious teetotaler who introduced a ban on smoking and drinking in the White House during his tenure. #16 In the 1970s, the majority of imported cigars enjoyed in the United States were rolled in which 3 regions? The majority of cigars available to U.S. smokers in the 1970s were imported from the Canary Islands, Jamaica and Mexico. #17 In 1921 English tobacconist Alfred Dunhill opened his first U.S. store in what city? Alfred Dunhill’s initially expansion into the United States was in New York City, where you can still visit a Dunhill store today. 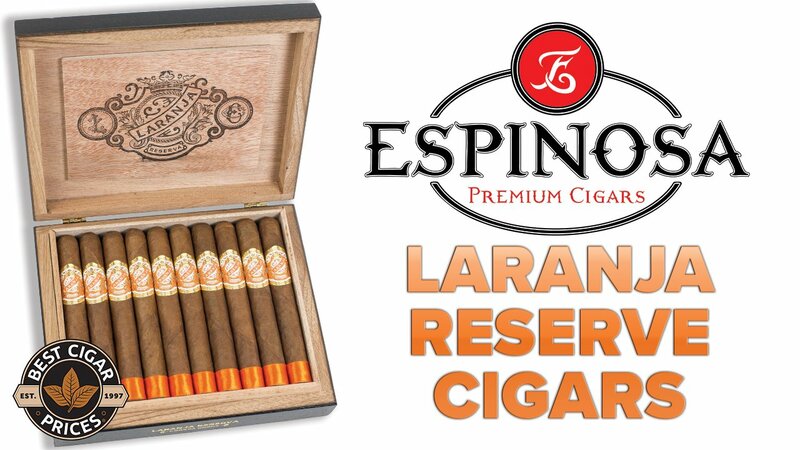 The first machine-made cigars were produced by the Cuban Por Larranaga brand in 1925. #19 In what year was the U.S. embargo on Cuban cigars enacted? The U.S. embargo on Cuban cigars was implemented on February 7, 1962.